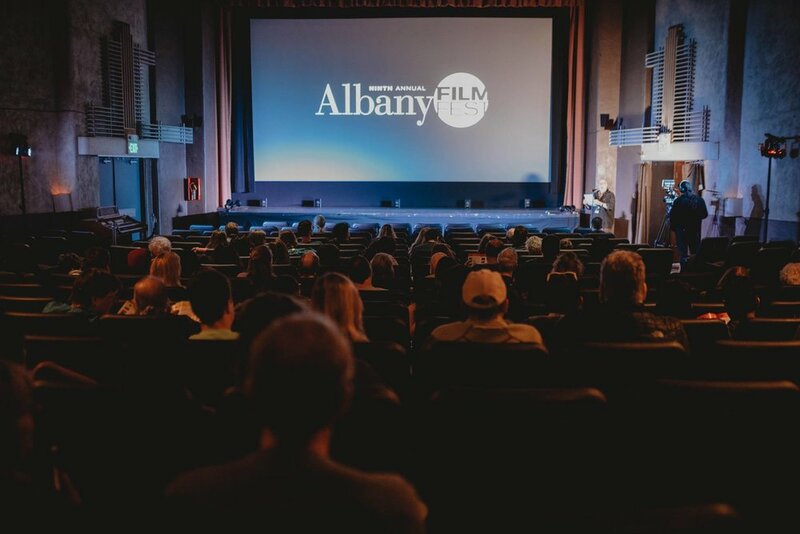 Thanks to the "Albany Film Festival"!!! 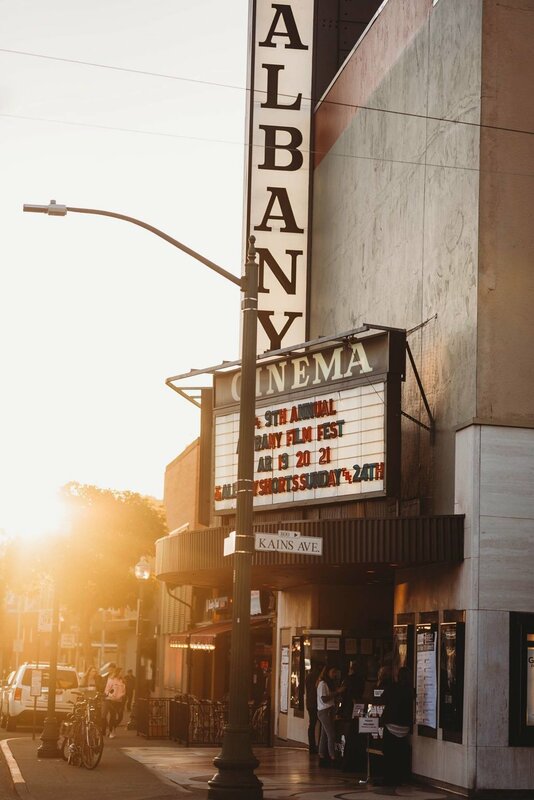 A big thank you to the "Albany Film Fest" for organising such an amazing event!! And thanks to everyone who came to watch "The Funeral Dancer"!! !